Posville is the accomodation for researchers with 5 buildings and 150 units. One of the buildings is for unmarried researchers, and the remaining four are for married researchers. Each unit covers 79.2㎡ that includes 3 bedrooms, a living room with dining space, a balcony, and a bathroom. Central heating (hot water) is provided for the accomodations. ※ Others approved by the university: an approval from the Provost & Executive Vice President is required. The application may be processed through Housing Services. The minimum occupancy period will be for 6 months. Residents are allowed to stay for 5 years at maximum, but they are asked to pay 1.2 times more in rent than the amount of a regular tenancy period starting from their third year of occupancy. Married residents: 1 person per household. ※ Residents are not allowed to change their assigned units without permission. ※ Posville #6 has 29 households and is used as housing for CiTE students. Residents are not allowed to change their units without permission. University regulations will be a general standard for all rules established by POSTECH and residents. 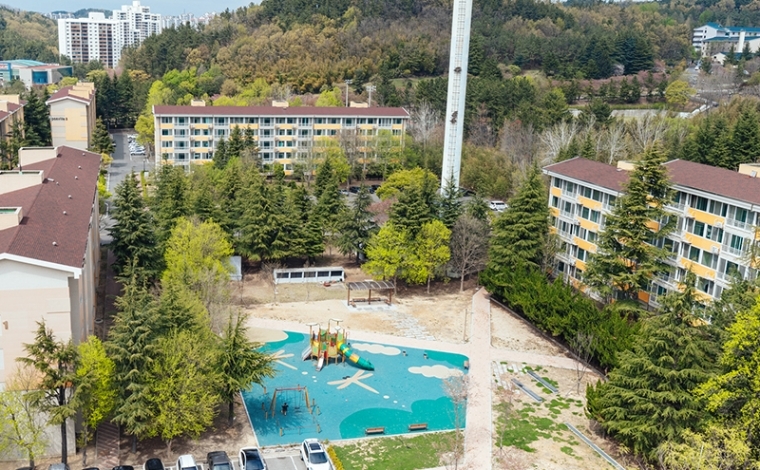 ※ Activities that harm other residents, such as gambling, making loud noise, conducting private tutoring, having a pet, and selling items will be prohibited. Depending on the seriousness of the violation, residents may be ordered to move-out immediately. 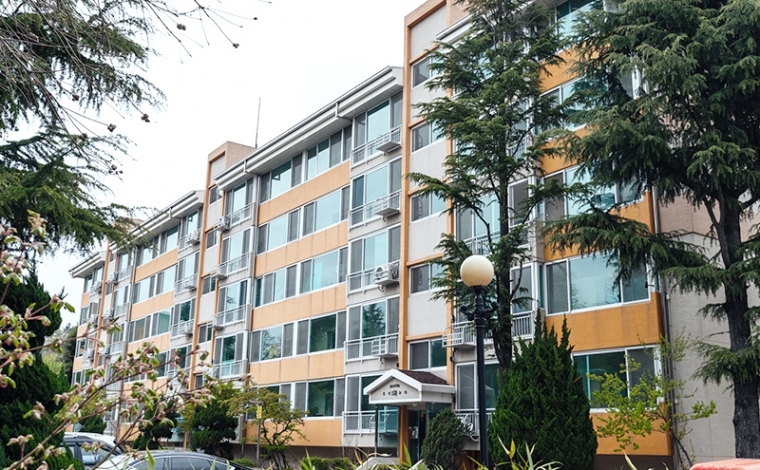 For the assigned room, residents will be strictly prohibited from a room handover, subletting to strangers, or living with non-POSTECH members. For each room, there will be a routine inspection for pest control and fire safety. If the residents are not present at the time of inspection, then the inspection technicians may enter the room with a master key. Daily residential wastes may be disposed by using a standardized waste plastic bag. Food wastes may be disposed by using a transportation card (T Money) to the installed waste disposal machine. Residents are prohibited from destroying the interior and exterior of the university facilities. For any facility damages caused by individuals, the respective person will be charged for facility restoration. All installed and other miscellaneous facilities (including locking devices) cannot be destroyed, moved, and changed without permission. If the resident needs to move out, he/she should visit Housing Services and follow the moving out process. The resident will be responsible/liable for any loss or damage to the facility.